The gardening magazine gave out a free packet of seeds: Flanders Poppies. 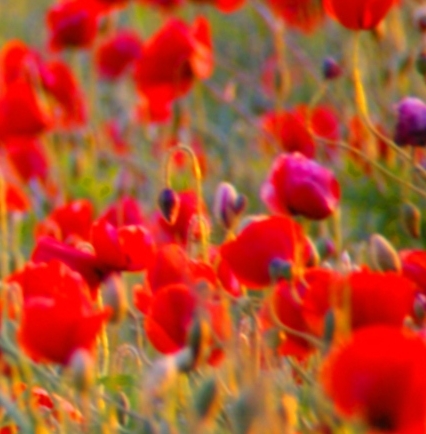 Sow poppies, it said, to commemorate the fallen soldiers of the war 100 years ago. Lest we forget, the packet said. What a lovely idea, thought Joan. I shall do just that. In fact, all the neighbours said they would do the same. Lest we forget, they all said. Lest we forget. Trust Joan to organise something like that. She found seeds for everyone. When poppy flowering time came, what a poppy picture the street was! All except for Joan’s garden. She’d forgotten.